Monica Leppelmeier is vice president of operations for ProMedica, where she has been responsible for the annual operating and capital budgets of over $73 million. In addition, she has been responsible for the allocation of resources for three physician practice departments. 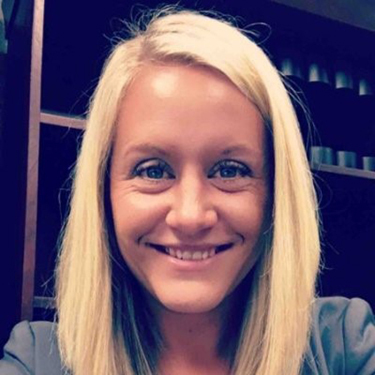 Leppelmeier received her Bachelor’s degree in accounting from Saginaw Valley State University (SVSU) and her MBA from the University of Toledo (UT). While employed at UT, she earned the Outstanding Staff Member Award six times over nine years, was selected to the President’s Redesign Coordinating Group, earned the University Leadership Certificate, and the College of Medicine & Life Sciences Department of Surgery’s Leadership and service award. She serves her community by serving as a board member for the Lake Local Schools Board of Education, a member of the Finance and Audit Committee for the Board of Education, and previously held the position of finance director for St. Mark Lutheran Church of Toledo. She volunteers with local recreational teams in Lake Township and mentors young women pursuing leadership positions in their fields of study.